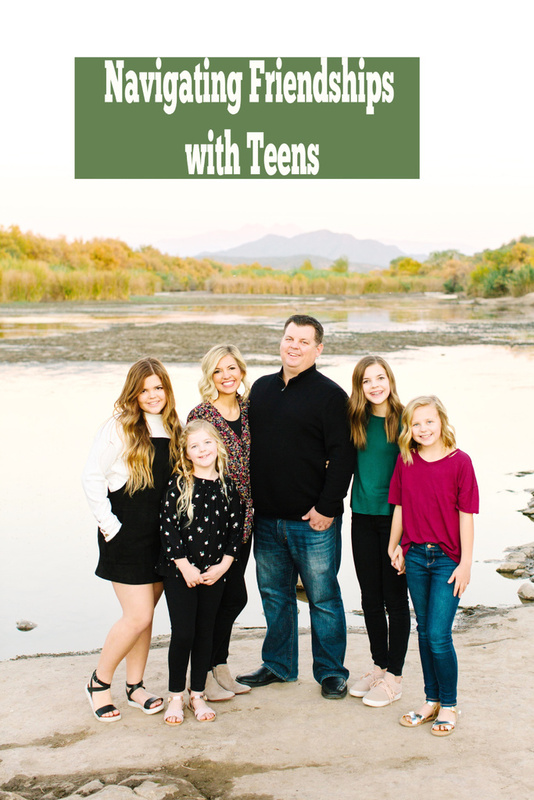 My Chat with Kristen from Be Living Proof was exactly what I needed…a fellow mom of teens, discussing how to be the best parent we can for those pre-adults. Teaching “life isn’t fair” and the sooner you realize that, the better! We talked about the age she gave her oldest a phone, and the funny story behind that! And we have the same FAVORITE PARENTING BOOK, but she’s actually read past where I have, and I learned something I need to go look up in that book!